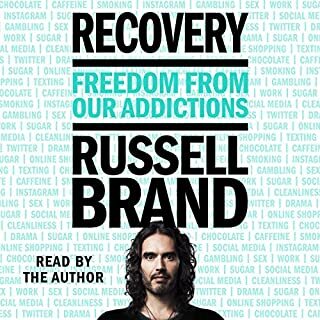 Are you tired of the guilt, shame and pain of addiction? Are you sick of the constant relapses? Do you yearn for happiness, freedom and a better life? Despite attending rehab, counseling and fellowships, many addicts remain stuck in the cycle of addiction, because they are not aware of the fundamental cornerstones of recovery. Many of the facts about successful recovery have remained a secret - until now. 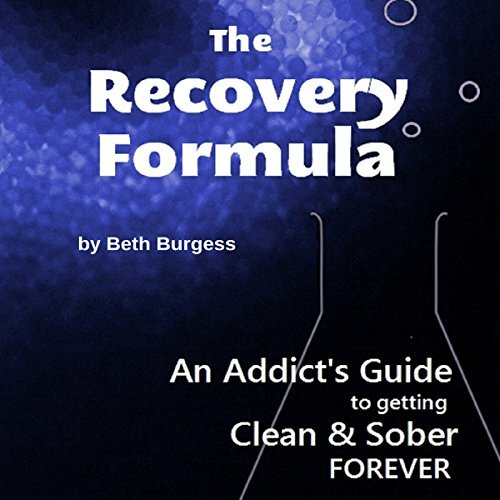 Beth Burgess has written the book on addiction recovery. 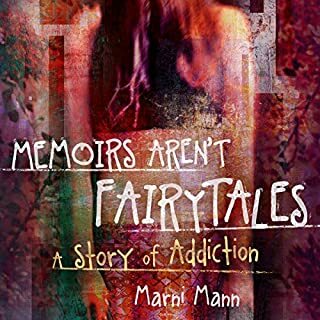 Having struggled as a serial relapser, learning from trial and error, and seeing other addicts around her doing the same, Beth set out to write a book which shared the secrets of addiction recovery. After studying what successful addicts were doing to get better, and looking at the lessons from her own journey, Beth decided to share what really works and what doesn't when it comes to getting clean and sober. 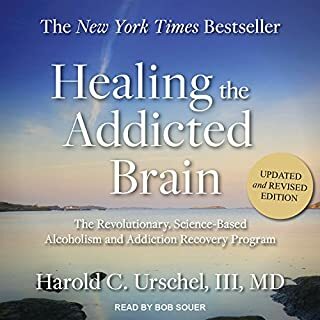 The Recovery Formula is an essential guide for anyone who is addicted to alcohol or drugs and wants to do something about it. 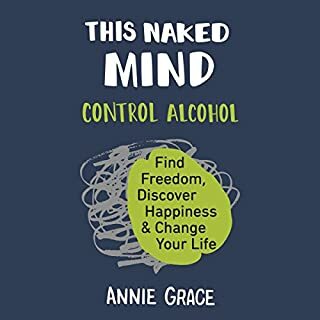 The book will help you to understand your problem, to make decisions about treatment, to avoid relapse and to set yourself up for success. The Recovery Formula is a framework that anyone can use to achieve a happy and successful sobriety. 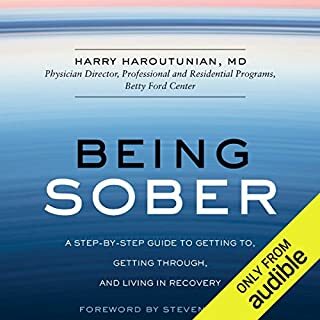 Receiving high praise from addicts and addiction professionals alike, this is the book to have if you want to get clean and sober forever. Beth Burgess is an Addiction Therapist and Recovery Coach, as well as a recovering addict.